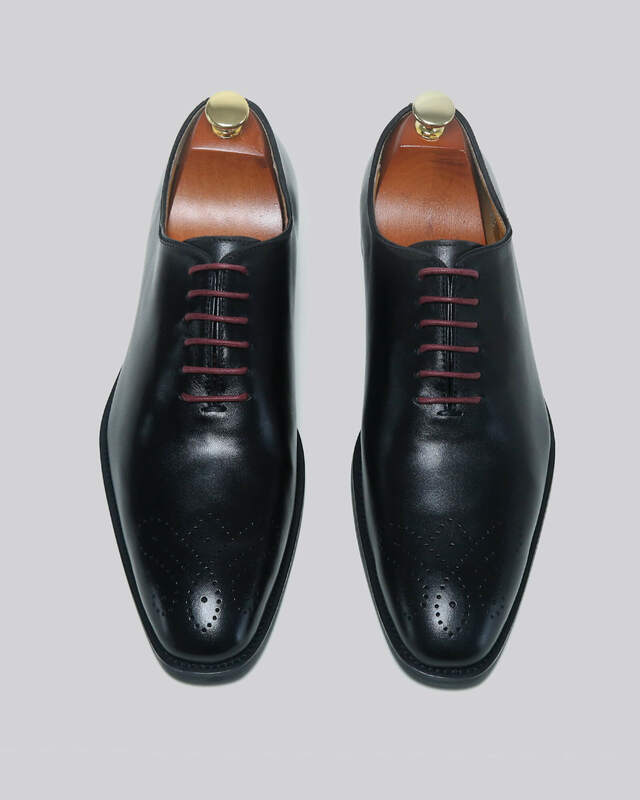 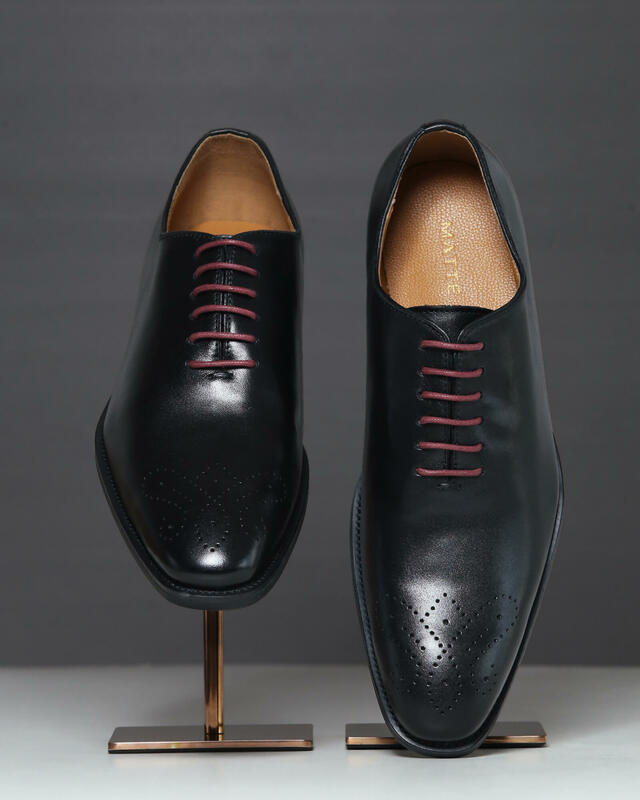 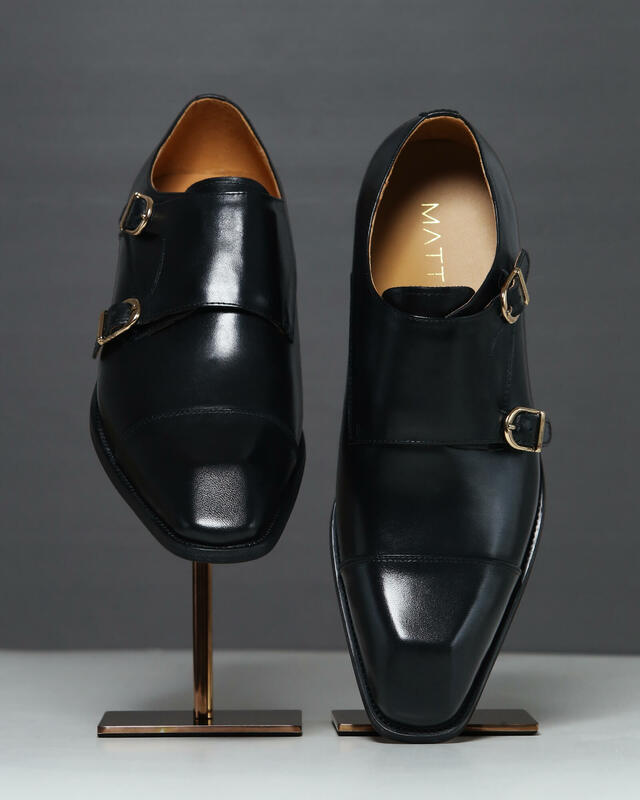 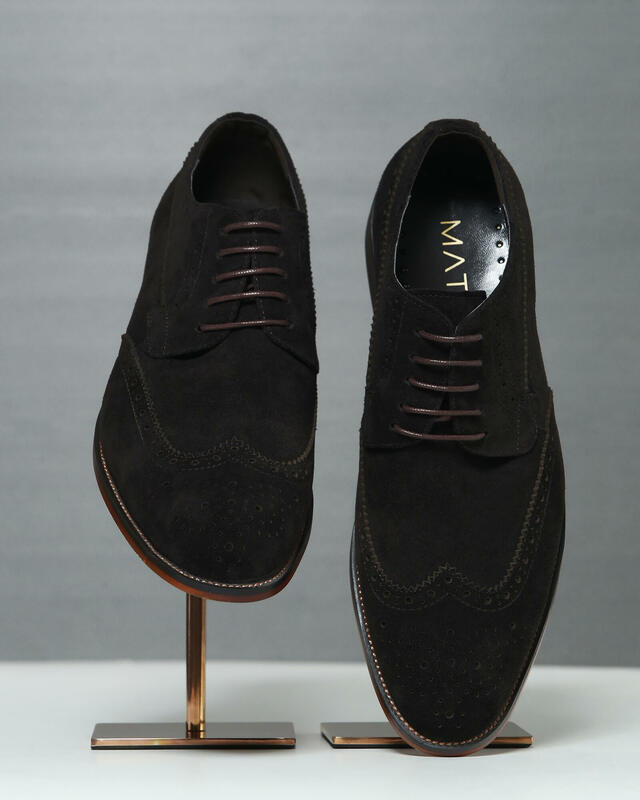 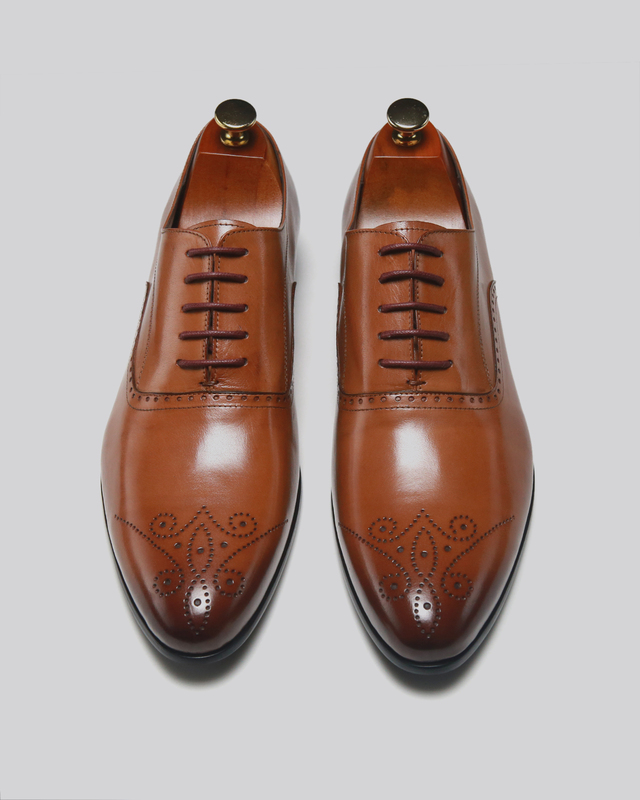 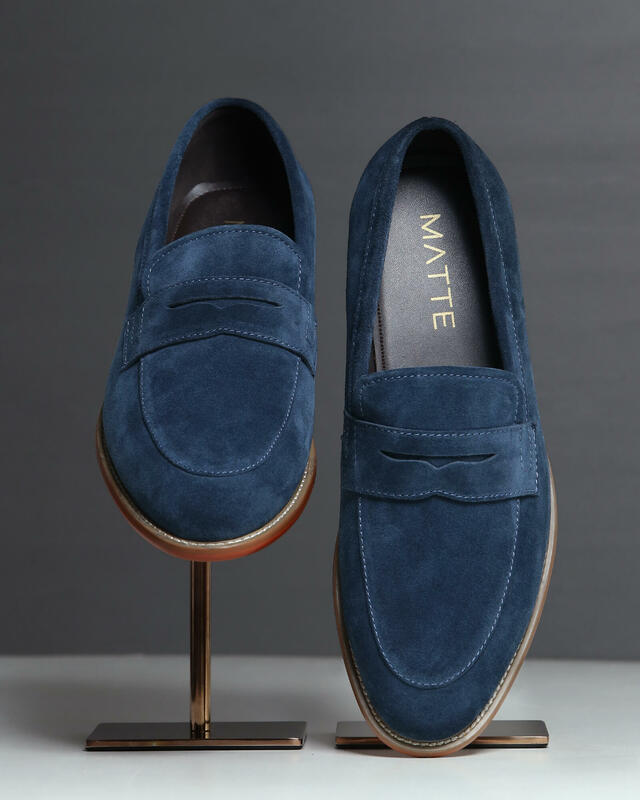 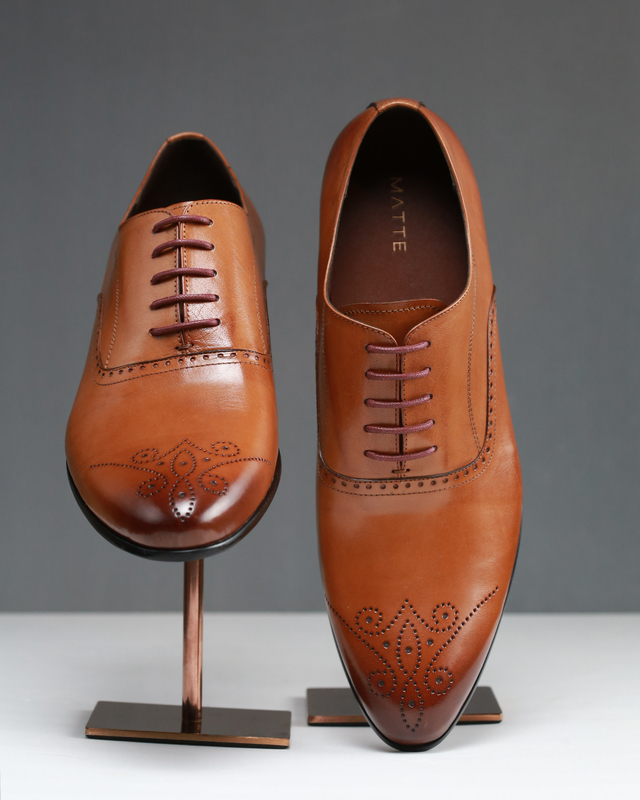 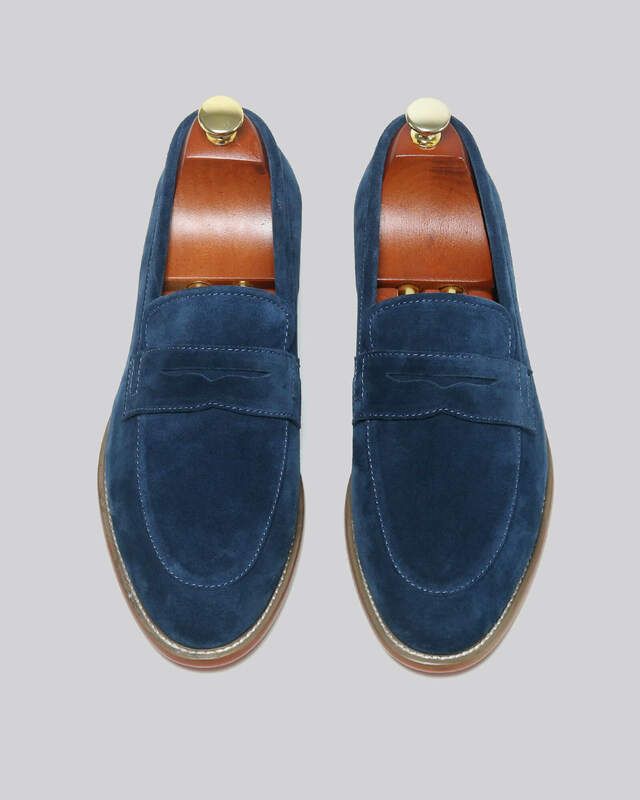 Inspired from the French Riviera and the City of Monaco, these dress shoes are the essence of luxury. 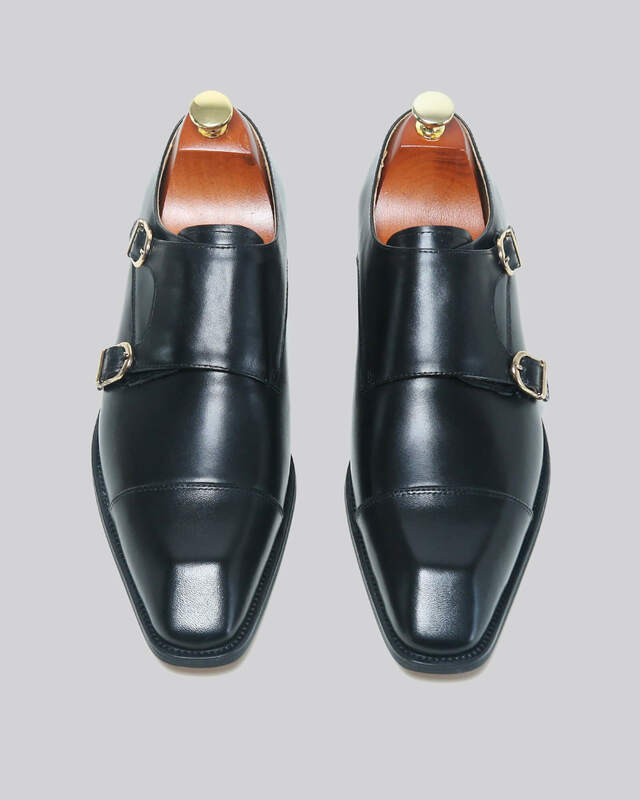 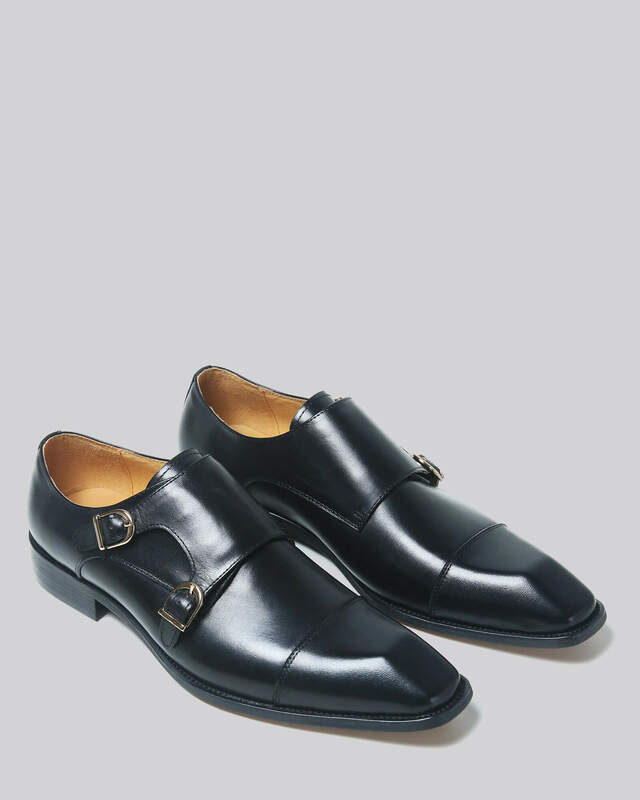 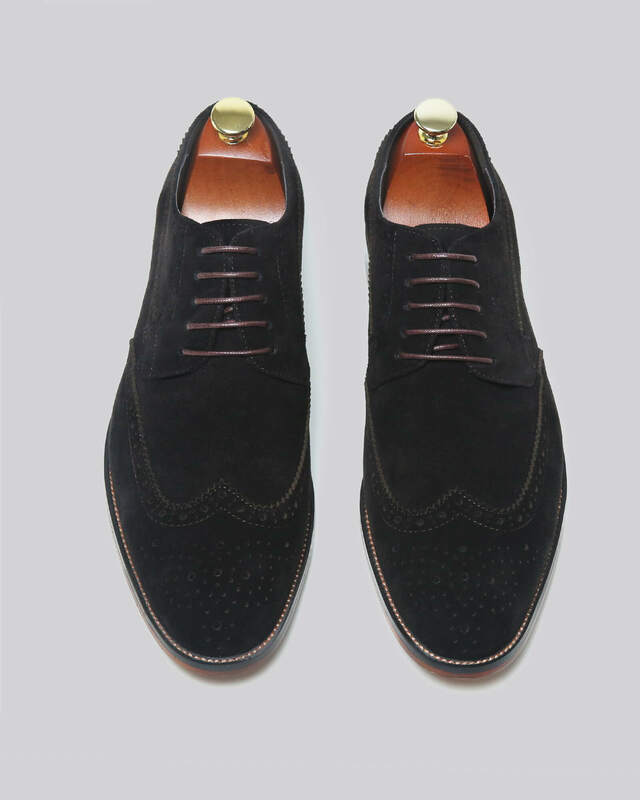 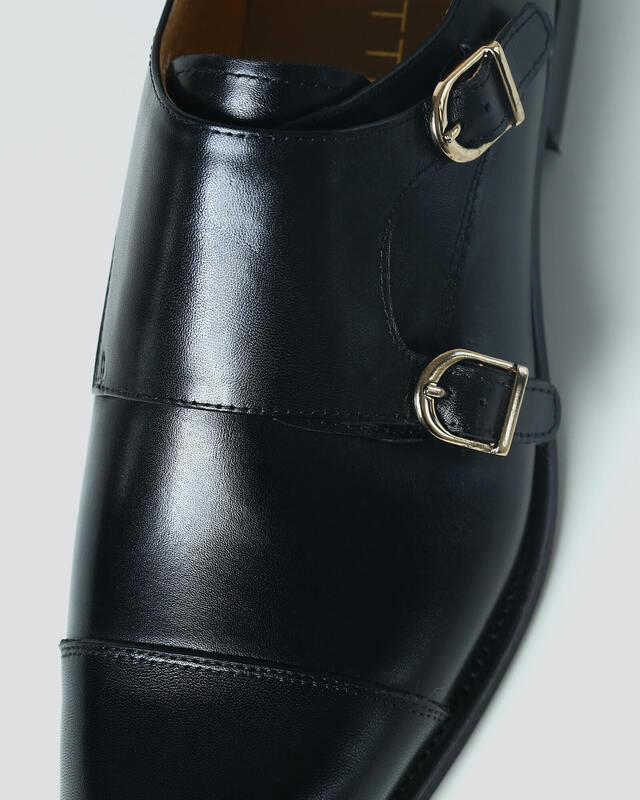 The midnight black tone is complemented by lean gold monk buckles and the forefoot has a distinctive diamond-like cut. 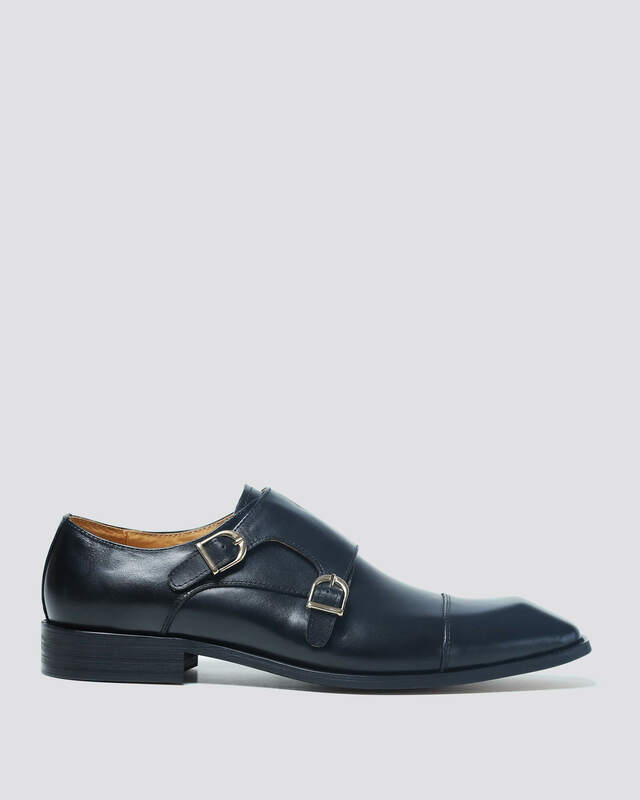 The Monaco Monk Strap’s unique shape carries an unprecedented elegance.